I know her! Doesn’t she look beautiful and happy! The Sister of Life on the left is Sr Maria Ann Michela Takach, SV, who was my Confirmation Sponsor. 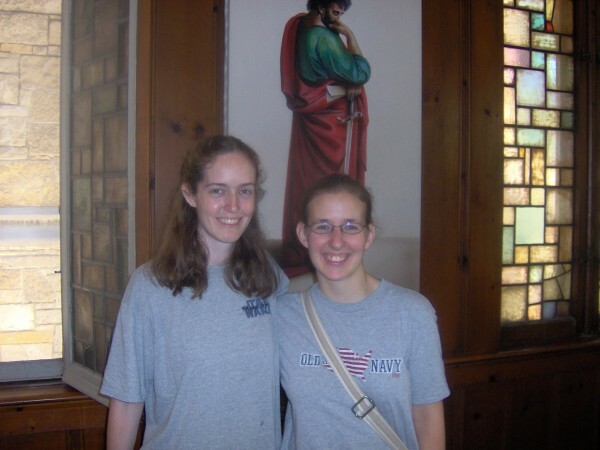 That was in 2007, the year after I’d returned to the Church, a few months before she entered the Sisters of Life. I wrote recently about my journey back to the Church from having been a strong political liberal and pro abortion rights, and even at the time my friend entered this Order dedicated to promoting and enhancing the dignity of human life, I felt a deep discomfort with that. But her prayers surely helped me. I came to really love the Sisters of Life, their unique and beautiful witness and the loving help they give to women through their Holy Respite maternity home and other pregnancy help and education. And they were able to make a uniquely profound statement objecting to the HHS mandate. 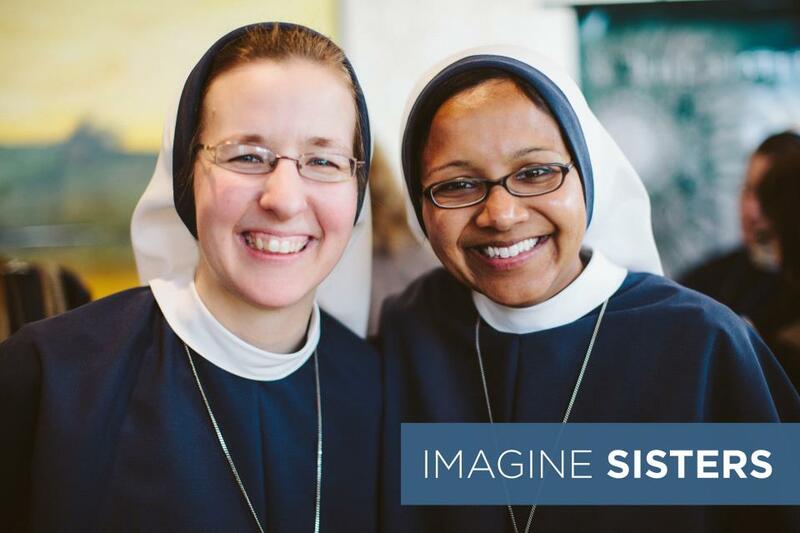 I was happy to find the above image today on the facebook page (please–click that link and “like” them if you use facebook, so they can keep you updated on the important work they are doing) of Imagine Sisters, a lovely movement to celebrate and promote women’s religious life. ← Revealed: the liberal master plan!